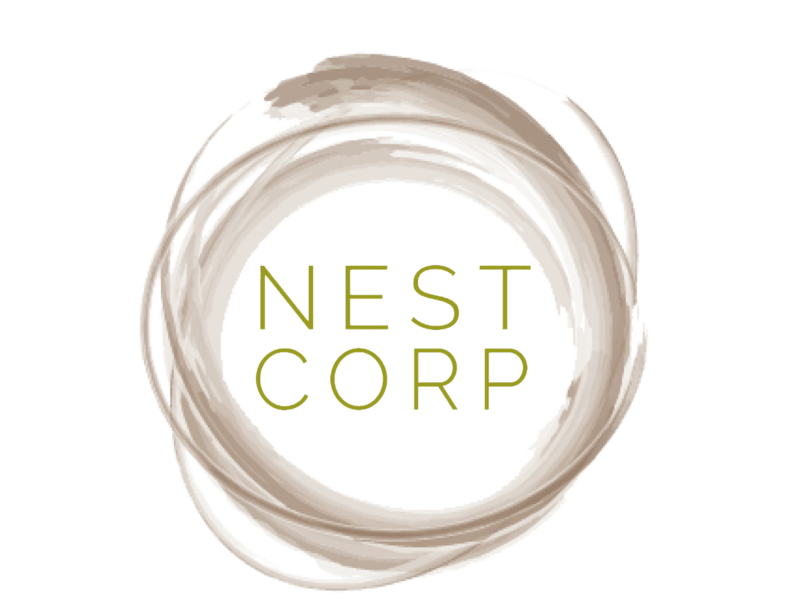 Nest Corp is a Venture Capital and Investment Company focuses on building nest egg to grow. We believe in value creation through partnership with the right people and the right team. Our open platform of partnership always welcome people with creative idea, innovation, and entrepreneur spirits to grow together. It is in our DNA and partnership platform to value trust highly for those investors who would begin their journey of investment with us. We invest in different kind of assets class and no boundary geographically. We are nimble and sensible yet consistent to position ourself as business people when we invest. Our principles of trust, credibility, reliability and integrity have become our solid foundation to build, while our experiences, expertise and determination drive our path & growth. We would like to hear more from you! Calling out all individual from ordinary to extraordinary who have any idea that can actually build a great business to pitch us. From a garage start up to a running company. We are open to those opportunities. We believe an ordinary individual with extraordinary team can make the difference. Let's chase the dream, walk the path and make it come true. Every business has a beginning. 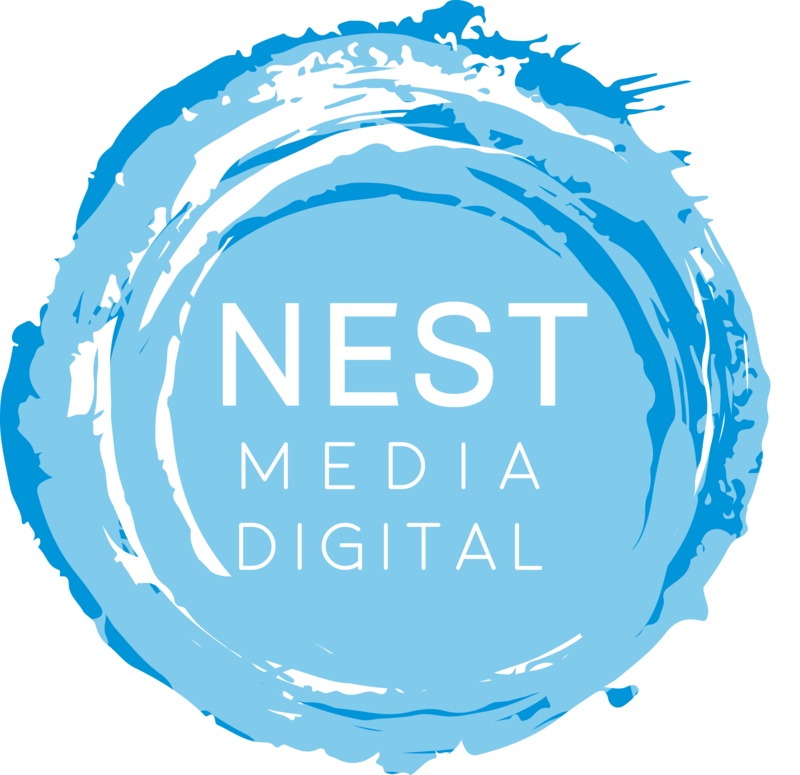 In Nest Corp, we value your trust from the beginning, and climb the stair of success together. Given the in-depth review by our experts, take a closer look as we explore more with the founders of those start-ups and businesses before we make an investment. HelloBeauty is Indonesia’s 1st beauty services marketplace for beauty professionals and clients. Beauty professionals can manage their business, connect with new & existing clients, and showcase their services. 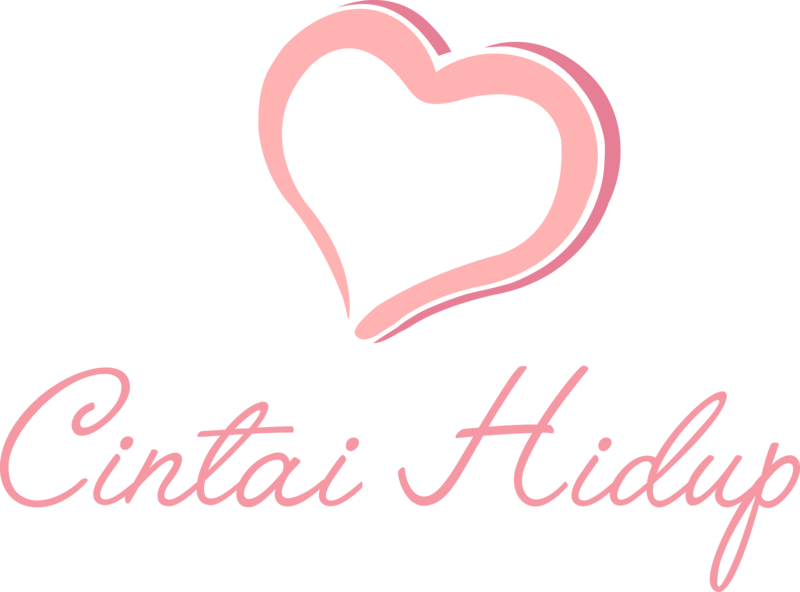 Clients can discover beauty services, and book instantly anytime, anywhere. We are an HR solutions company that provides Software as a Service (SaaS). Our easy-to-use products enable companies to improve productivity by streamlining HR work processes such as payroll processing, leave management and claim applications while keeping things affordable. Bringing positivity to the world through news and handy information, finding happiness and fulfillment within each day gifted to us. This is a place that one can find something that’ll brighten one’s day, learning slowly how to live and love life. 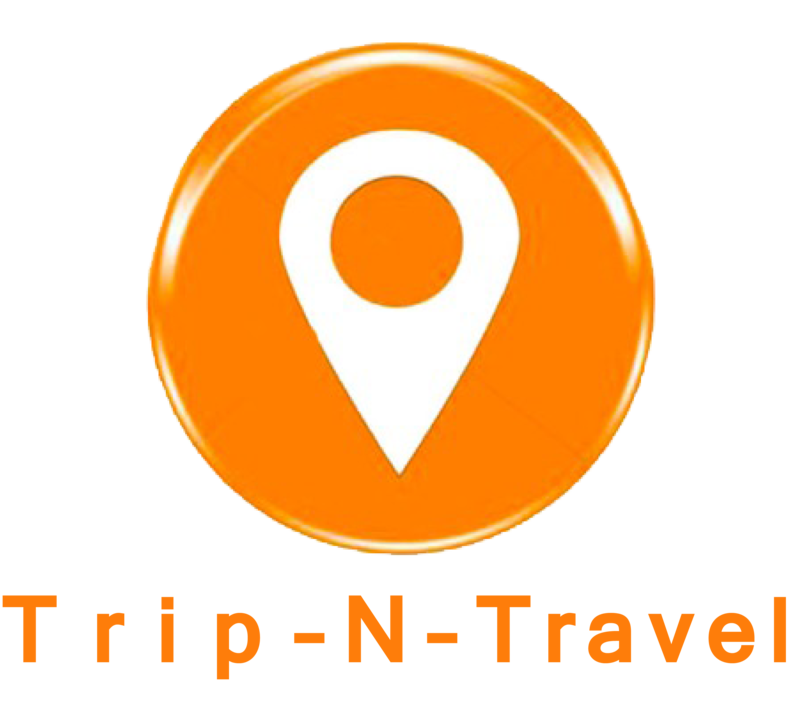 Explore the world through words and pictures at Trip N Travel! Created to provide you with endless information about travel destinations, attractions, cuisines and itinerary sharing, you’ll find yourself zooming across the globe in a blink of an eye! 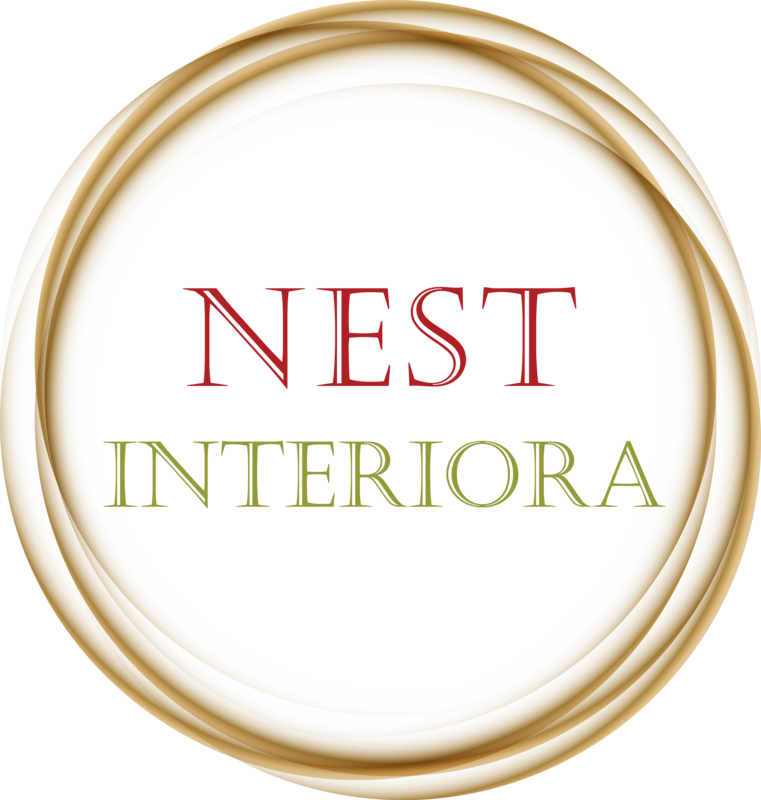 Believe in the strong and growing demand in F&B business as part of millennial lifestyle, Nest Corp continues its investment expansion into Two Wings. Two Wings has garnered a reputation of being the best fried chicken wings in Singapore and ambitiously look forward to spread its wings into Asia market. Since it’s launch in 2013, Two Wings have added more flavours to the menu and continue to innovate with growing trends, not just local but foreign taste buds as well.